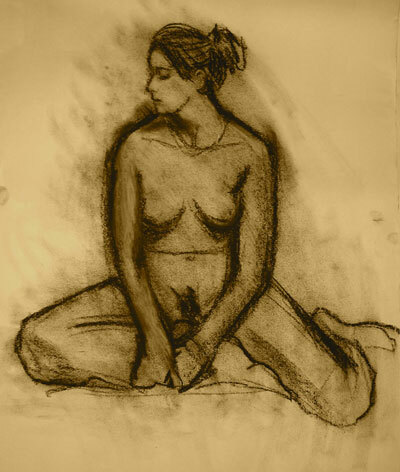 Ever since I moved to Hobart, I’ve been looking for a regular life drawing group to keep the hand in, and finally, over a year down the track, one turns up just down the road. Most convenient, although it doesn’t have the Fortune Of War pub just downstairs and is not convenient for Tom “Fancy a quick schooner during the break?” Jellett. Nonetheless, it was good to draw some lines on paper. 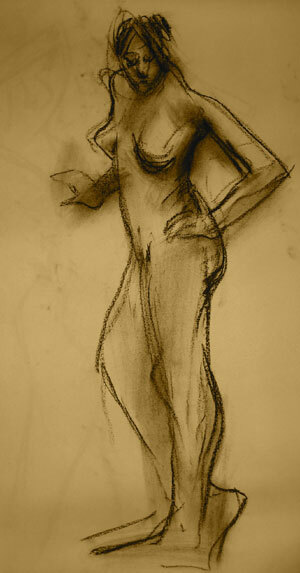 I managed to drag myself away along to life drawing again last week. It’s been a while, but ended up with a few nice pics. 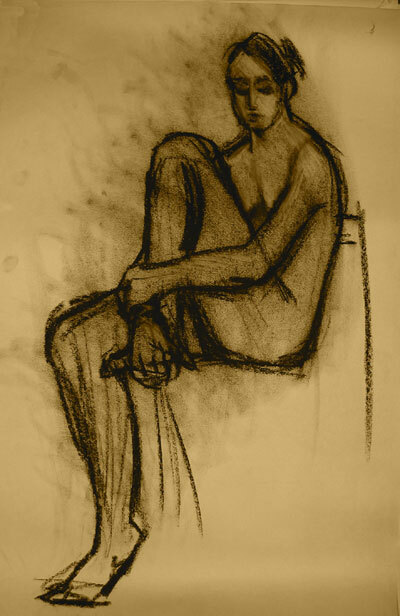 I managed to drag myself all the way to a life drawing session for to first time in about a year. It’s pretty much the only time you can go and stare at a naked lady for a couple of hours and feel virtuous. I use a Cintiq for most of my work these days and it was nice to make real lines on real paper for a change. I’m trying to work, and my accursed cat Louis is quite aggressively snoozing in the chair next to me. Cats have no sense of fair play.